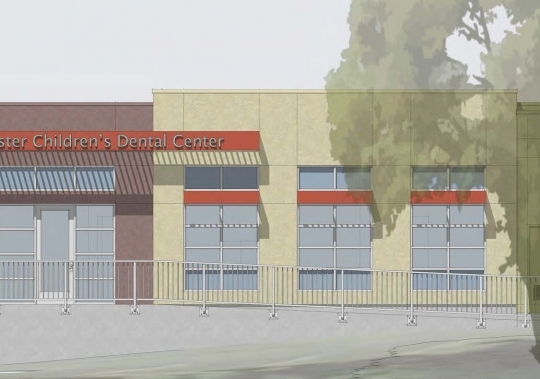 Expansion of Dientes' dental clinic into new facilities connected to their existing building in Soquel. 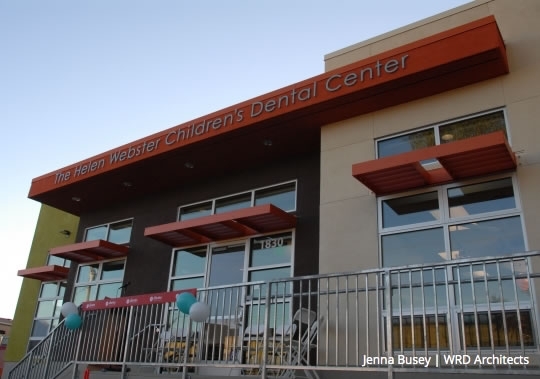 The new "Helen Webster Childrens Dental Center" consolidates pediatric services into one beautiful kid-friendly space. 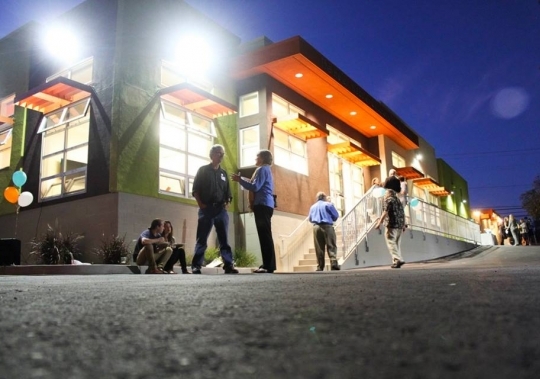 The seven-chair wing includes four operatories and three hygiene stations, allowing Dientes to expand the scope and quantity of services for all of their patients.